Skater girl or supernatural samurai? Rileigh Martin wants to believe that adrenaline gave her the strength to fend off three muggers in the mall parking lot. But adrenaline doesn't explain the voice in her head giving her battle tips and warnings. While worrying that she's going crazy (always a reputation ruiner), Rileigh gets a visit from Kim, a handsome martial arts instructor, who tells Rileigh she's harboring the spirit of a five-hundred-year-old samurai warrior. 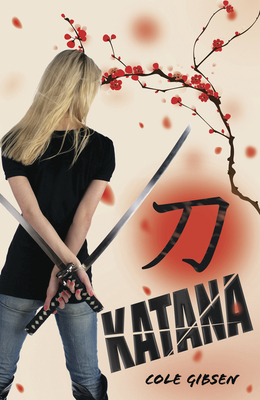 Relentlessly attacked by ninjas, Rileigh has no choice but to master the katana--a deadly Japanese sword that's also the key to her past. As the spirit grows stronger and her feelings for Kim intensify, Rileigh is torn between continuing as the girl she's always been and embracing the warrior inside her.